My memories of Roger Herndon come entirely from his parents, Woody and Donna. Although I never knew Roger on this physical plane, I came to know and love him over the past nineteen years because Woody and Donna belonged to the same bereavement group we did, Fellow Travelers. Our dear friends Jim and Dinah Taylor brought all of us together at her annual J.I.M.’s (Joining In Memory) Conference in Williamsburg, KY. 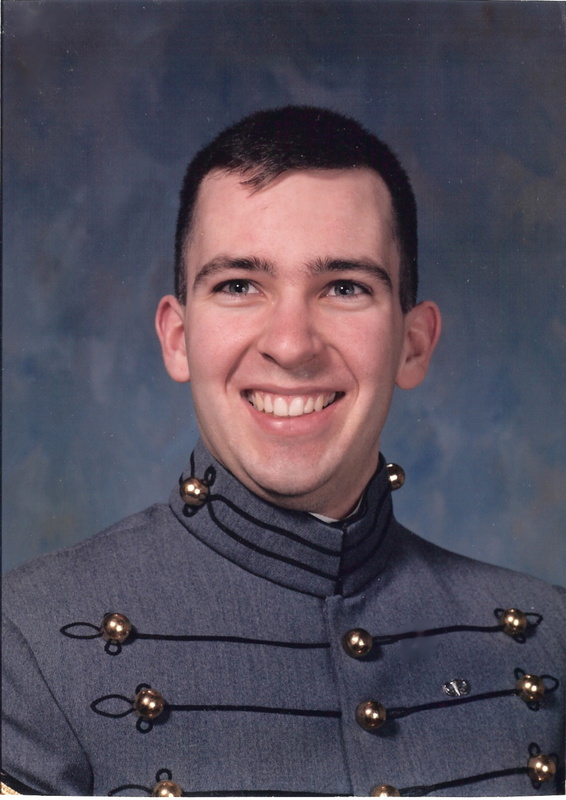 This photo of Roger at West Point was my first glimpse of this remarkable young man. He was killed while on active duty and will be remembered lovingly by every Fellow Traveler that have come to know him through his precious parents.